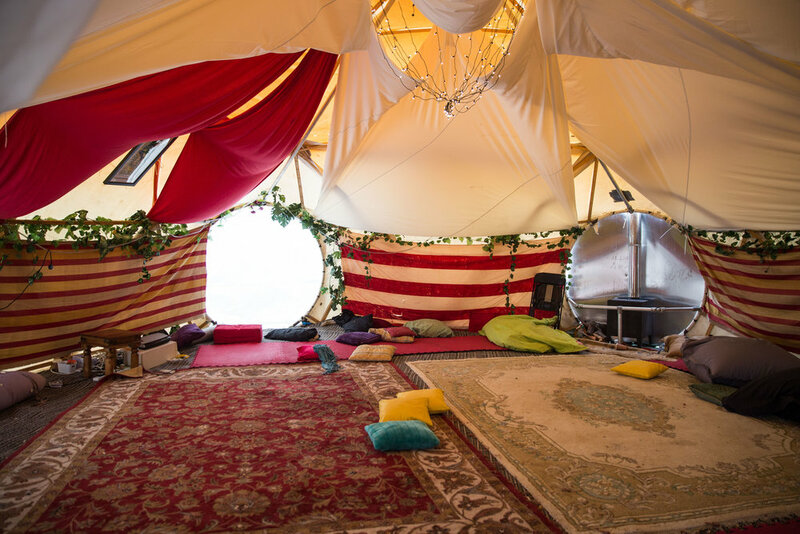 A sound bath is a deeply relaxing and blissful experience designed to cultivate wellbeing. There is no water involved and all your clothes stay on - the term bath refers to the waves of sound that audience is immersed in. Two facilitators will use a range of therapeutic instruments such as gongs, singing bowls, drums, didgeridoo and chimes. The sounds that we create are highly complex and unfathomable, which often leads the brain into a deeply meditative state and the blissful state that results can often last for several days. 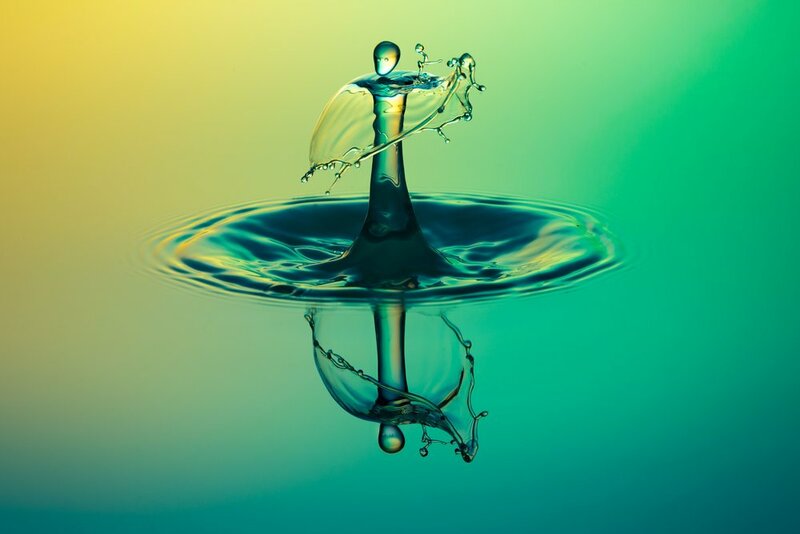 NB Please be aware that a sound bath can sometimes bring emotions to the surface, so if you are feeling sensitive it is advisable to ensure that you have some friends nearby who can support you if necessary after the experience. 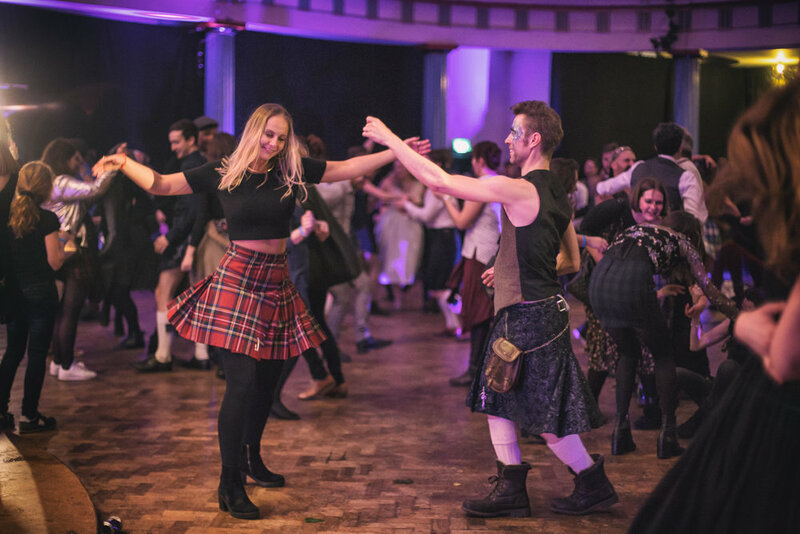 Join us for a foot-stomping ceilidh and folk dance your way into the party. No knowledge required - we teach you all the steps. Allow us to put a spring in your step, a song in your heart and a smile on your face. NB: This workshop involves significant portions of movement, such as walking, skipping and jumping, which may present accessibility issues for some. Please speak to the facilitator in advance of the workshop if you would like further information.